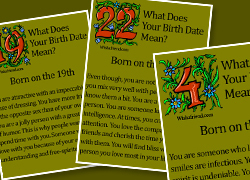 From WishAFriend.com, share your feelings with your friends and family. Send poems, messages and wishes to them. Make them smile with a thoughtful image on Facebook. 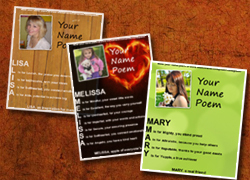 Get love poems, messages, sayings and lots more. Make you beloved feel special with some unique ideas. Send Happy Birthday Greetings to your Friends & Family. 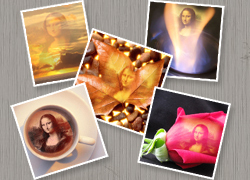 Create cute love graphics of you and your beloved. Send these poems to your loved ones to make their birthday more special. Find Positives and Negatives of your Zodiac Sign. 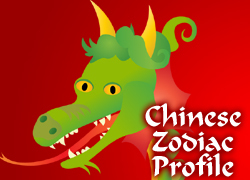 Learn about your personality with the Chinese Zodiac. 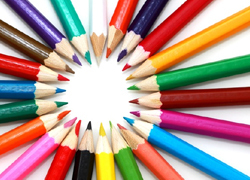 Find out your birth color and its meaning. Find the meaning of every letter of your Last name. 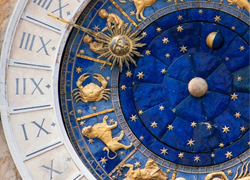 Learn about your Zodiac Compatibility with your partner.